As we all know that, Apple iOS suffers from the lock screen vulnerability. So same vulnerability also discovered on iOS 7. 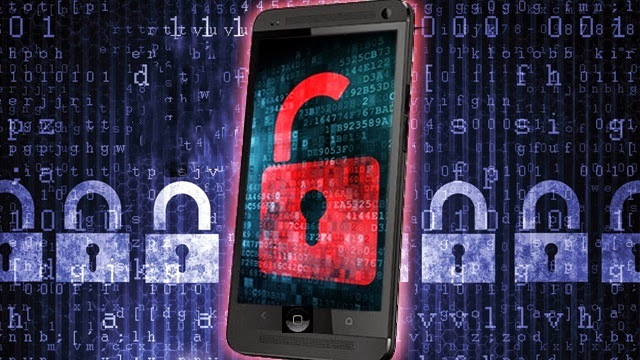 This vulnerability allows the user with direct access to Apple devices running on iOS 7. As Apple claims that, 80 % of the security loop holes has been fixed on the iOS 7, including the bypass of the lock screen as found on earlier version of the Apple OS. The vulnerability is reported by the same person who have discovered the lock screen vulnerability on iOS 6.1.3. Iphone user "Jose Rodriquez", have reported the vulnerability which allows anyone to bypass the lockscreen passcode which allow to access the sensitive information stored in photos, mail and many more. Jose Rodriquez, demonstrated the way to bypass the lockscreen on the sample video below. have a look to check out how he managed to bypass the lockscreen of iOS 7. This demo has been tested on iPhone 4S, 5, 5C and 5S, which are running on iOS 7 operating system.